Coby's love for the outdoors began in high school as a cross country runner. He immediately fell in love with running countless miles on the single track trails of Simsbury and Granby, CT. He continued following his passion of distance running as a Division I athlete at University of New Hampshire where he competed on the cross country and track and field teams. Unfortunately, nearing the end of his collegiate career his times began to slow and frustration set in. Not sure what was exactly wrong, he continued to struggle physically and in November 2007 he was diagnosed with iga nephropathy. Not long after in early April 2008 he was diagnosed with end stage renal failure (kidney failure). On April 22, 2008 Coby underwent surgery for a kidney transplant. Luckily his father was a near perfect match, allowing Coby the ability to skip dialysis. 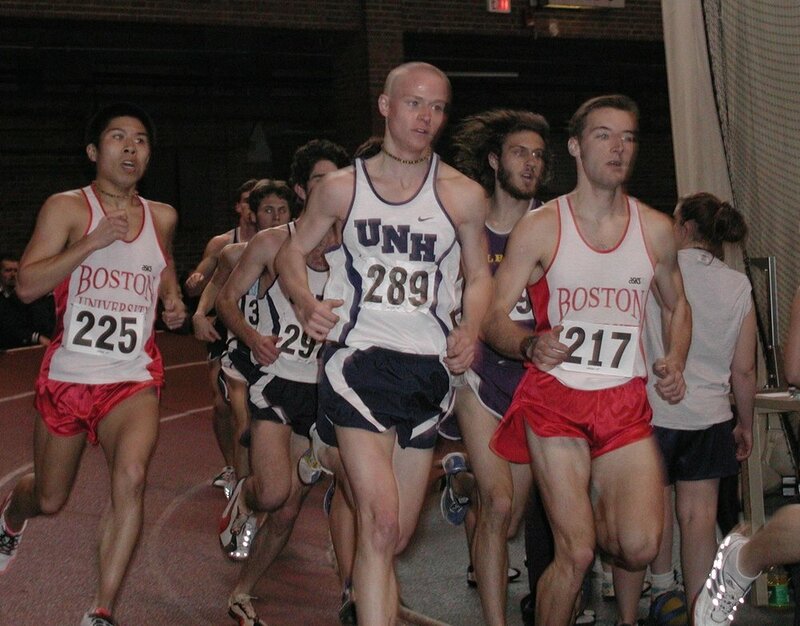 Coby running the 5k at the 2002 American East Indoor Conference Championships. 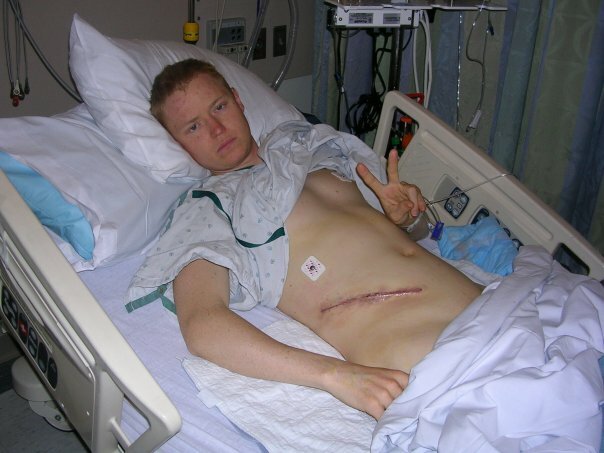 Coby "Au Cheval" in the high Sierra two weeks prior to his 2008 kidney transplant. Notice how swollen his face is. Immediately after waking up from surgery and hearing from the nurse that surgery went smoothly. Day two in the hospital and feeling a bit better. This photo was taken in a 5k road race roughly 14 months post surgery. Running the 2010 Houston Marathon in Houston, TX in a time of 2hrs 41minutes. Avgeraging about 6:09/mile for 26.2 miles. About 20 months following surgery. 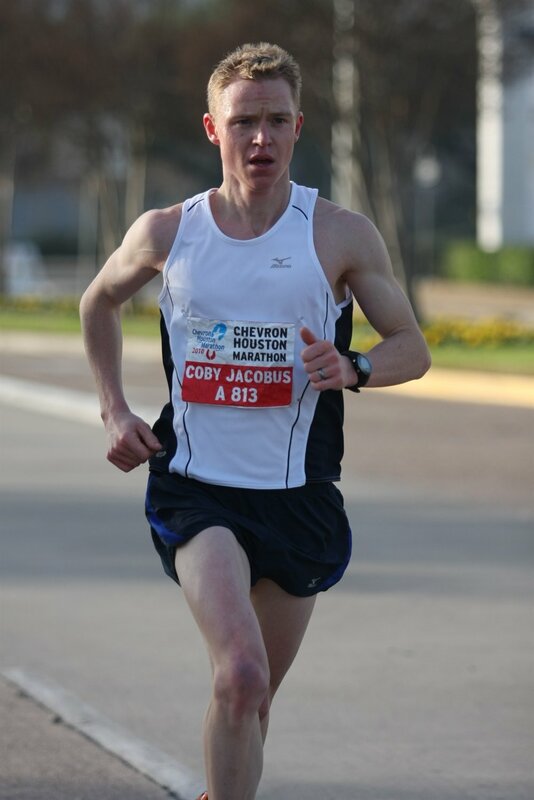 Coming down the homestretch at the Houston Marathon in 2010 - About 20 months following surgery. Running the Tour Du Mount Blanc with his wife in 2012. Averaging about 20 miles a day and completing the route in 5 days. Some place in Italy while running the Tour Du Mount Blanc. On top of the Matterhorn on September 9, 2012. In 2013 Dicks Sporting Goods ran a marketing campaign called "I run for _______." and picked several people from across the country and did a short story on them. Coby was chosen for his comeback from kidney failure and for his work with high school students at Manchester Central High School in NH. In 2010 Coby coached a team of young athletes to a New England XC Championship. The video below was the final cut. A story about why we Run.